Total articles found : 224 . Showing from 1 to 20. ఐఎంఎఫ్ ప్రధాన ఆర్థికవేత్తగా గీతా గోపినాథ్. ఐఎంఎఫ్(అంతర్జాతీయ ద్రవ్యనిధి సంస్థ). 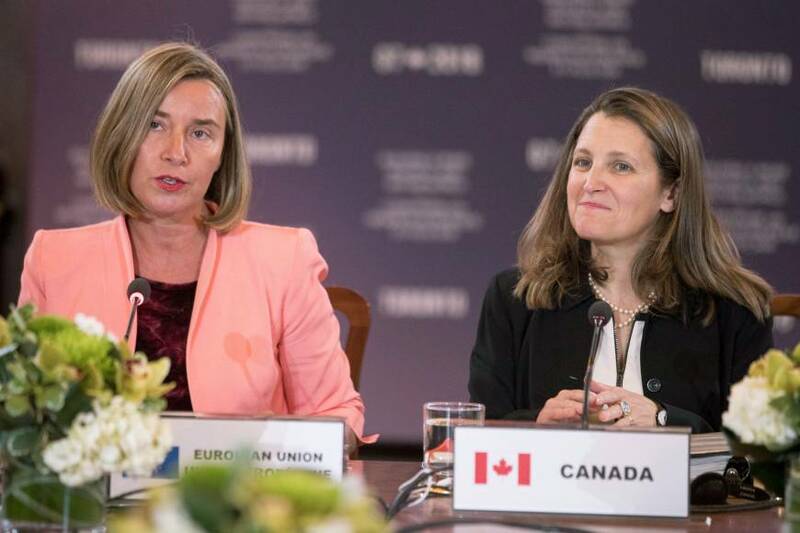 ప్రస్తుతం ఐఎంఎఫ్ ఆర్థికవేత్త : Maurice (Maury) Obstfeld.. . . . .
Canada and the European Union will host the world’s first 2-Day female foreign ministers’ meeting in September 2018 in Canada. The announcement was made by the Canadian Foreign Minister Chrystia Freeland. Female Foreign ministers from about 30 countries will be invited to the gathering, which is aimed at deepening. . . . . 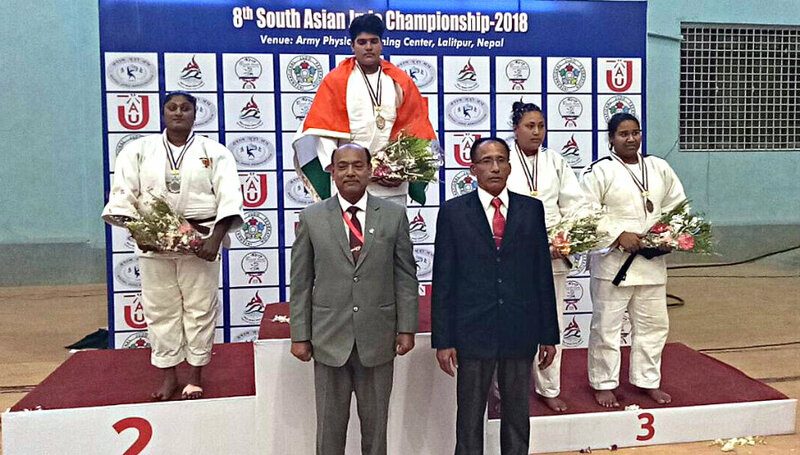 In a glittering performance, Indian women made clean sweep at 8th South Asian Judo Championship in Lalitpur, Nepal. India won all 7 Gold Medals in women's section. India's Garima Chaudhary won gold in -70 kg. She defeated Farina Khanam of Bangladesh in the final. In -78 kg C. Jina Devi won gold by beating Punam Shrestha. . . . . 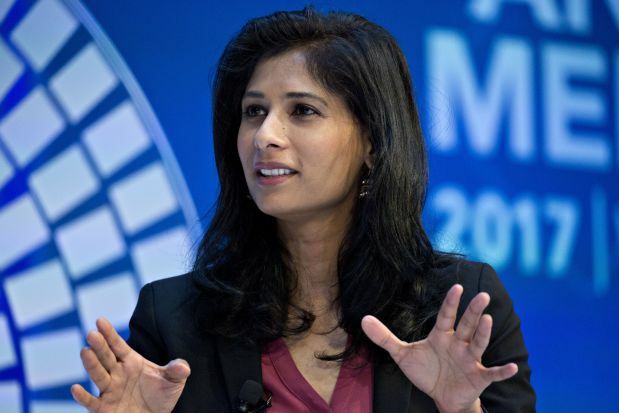 The Commonwealth countries have unanimously agreed to take action on cybersecurity by 2020. 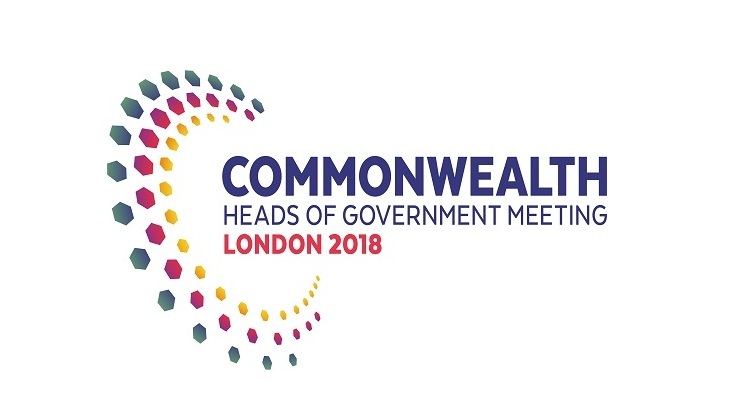 In a landmark declaration at the end of Commonwealth Heads of Government Meeting (CHOGM) in London, the leaders of 53 countries agreed to work closely to evaluate and strengthen their cybersecurity frameworks and response mechanisms. 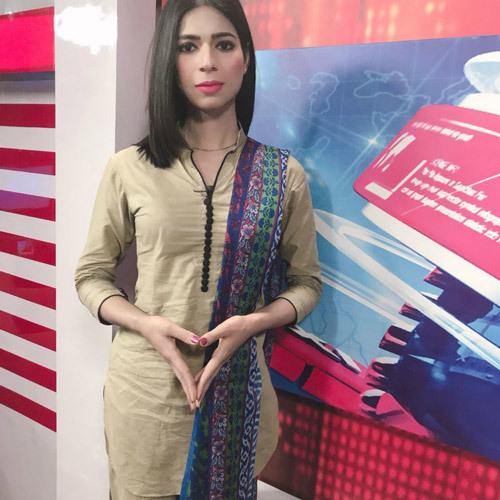 As the first transgender news anchor in Pakistan, Marvia Malik is proud to be at the forefront of changing attitudes in her country. The news of her first appearance on local channel Kohenoor TV on Saturday went viral on social media and was just days after she became the first transgender model on the catwalk at the. . . . . 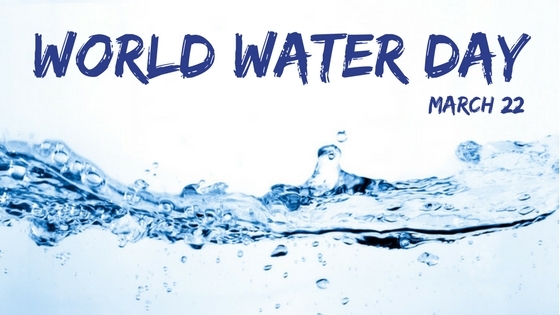 The World Water Day is observed on 22 March every year, to raise awareness about the importance of water. The day was first celebrated on 22 March 1993 and aims to focus on the importance of water and need to preserve it. The theme this year is, ‘Nature for Water’ – exploring. 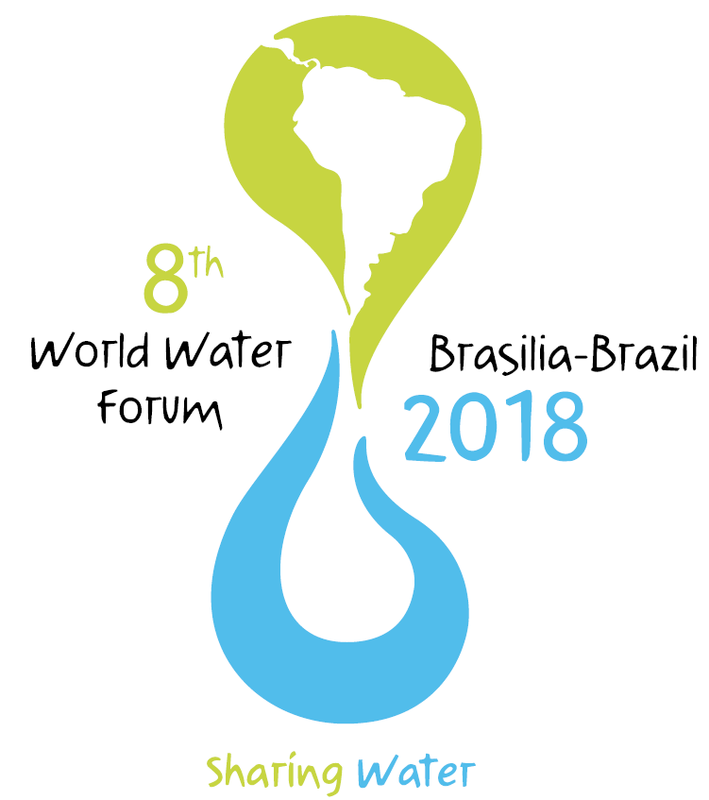 . . . .
World Water Forum, the world's biggest water-related event organized by the World Water Council, opened in the Brazilian capital city of Brasilia.The event was attended by Brazil President Michel Temer who advocated increased access to water and said his administration is preparing a new law to modernize the country's regulation. 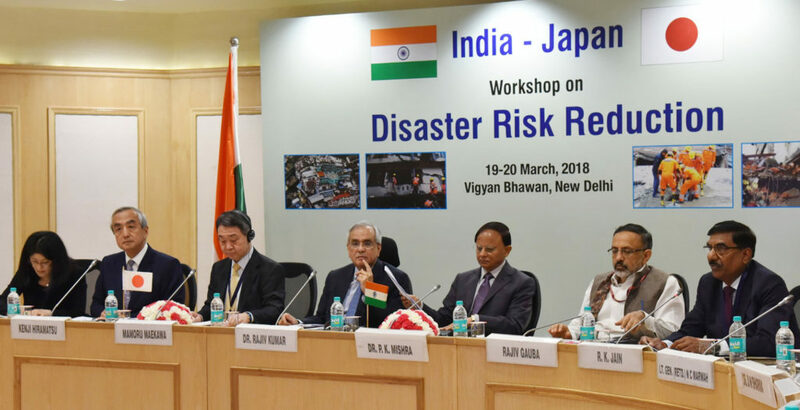 . . . .
NITI Aayog Vice-Chairman Dr Rajiv Kumar inaugurated the First India-Japan Workshop on Disaster Risk Reduction in New Delhi. The two-day workshop is being jointly organised by the Ministry of Home Affairs, National Disaster Management Authority and Government of Japan. The Vice Minister for Policy Coordination in. 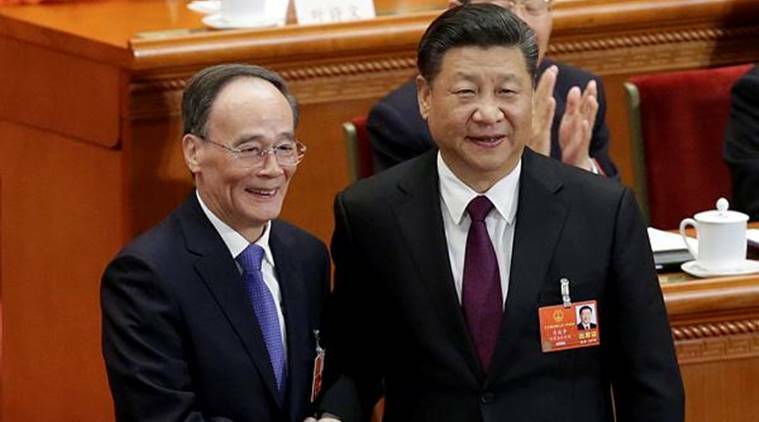 . . . .
Xi Jinping was re-elected as President for a second five-year tenure by China's rubber-stamp parliament, days after it scrapped the two-term rule for the Presidency and allowed him to have a life-long tenure. Xi was also elected as the head of the powerful Central Military Commission, the overall high command of the. . . . .
Nepal became the latest nation to join the One-Day International (ODI) club, securing their 50-overs status for the first time at the ongoing ICC World Cup Qualifiers in Zimbabwe. The Paras Khadka-led team beat Papua New Guinea and then watched the Netherlands defeat Hong Kong to secure Nepal's elevation to the. 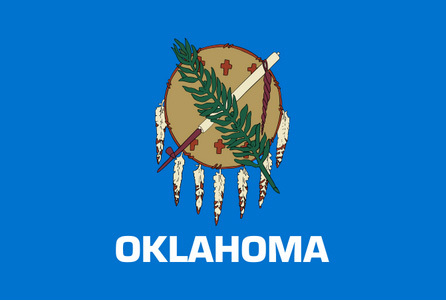 . . . .
Oklahoma plans to start using nitrogen gas for executions, in what would be the first such method of capital punishment in the United States. The state is turning to nitrogen after it and other states became unable to acquire drugs required for lethal injections because of opposition from manufacturers. 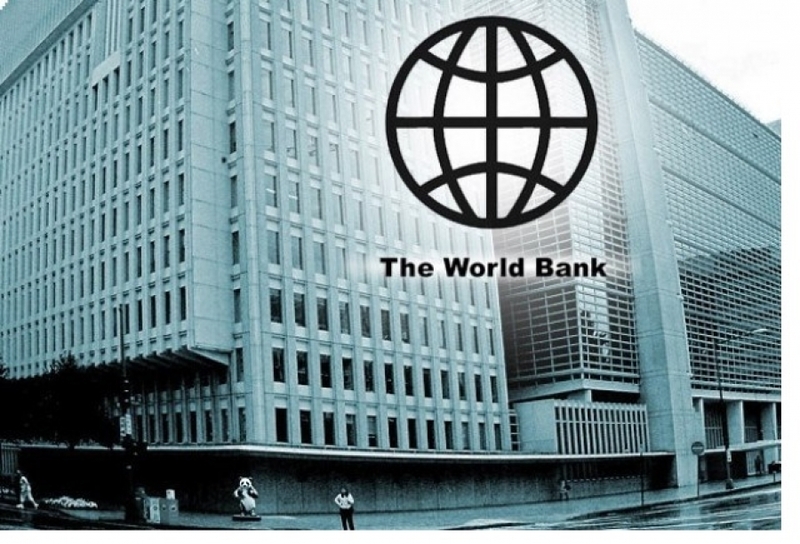 . . . .
World Bank's publication 'India Development Update' has noted credible signs of a further uptick in Indian economic growth.The rebound in industrial activity including manufacturing sector is critical for job creation in the years to come.The World Bank Report points to macroeconomic stability of the Indian economy. The World. 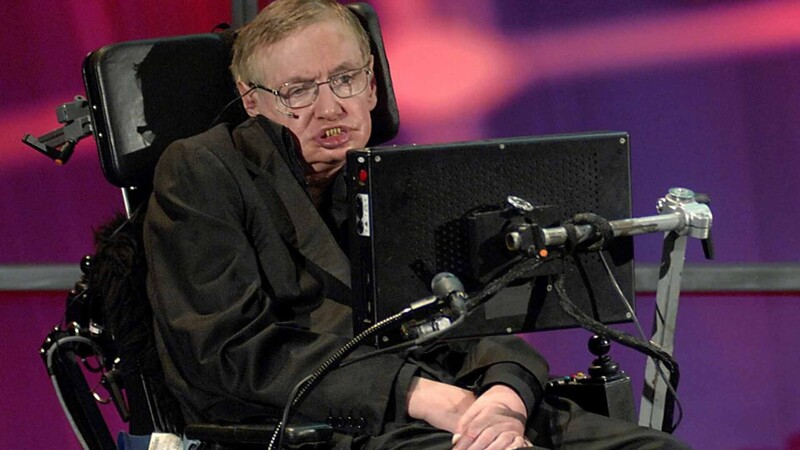 . . . .
Stephen Hawking, the brightest star in the firmament of science, whose insights shaped modern cosmology and inspired global audiences in the millions, has died at the age of 76. He was a great scientist and an extraordinary man whose work and legacy will live on for many years. His courage and persistence with his brilliance. 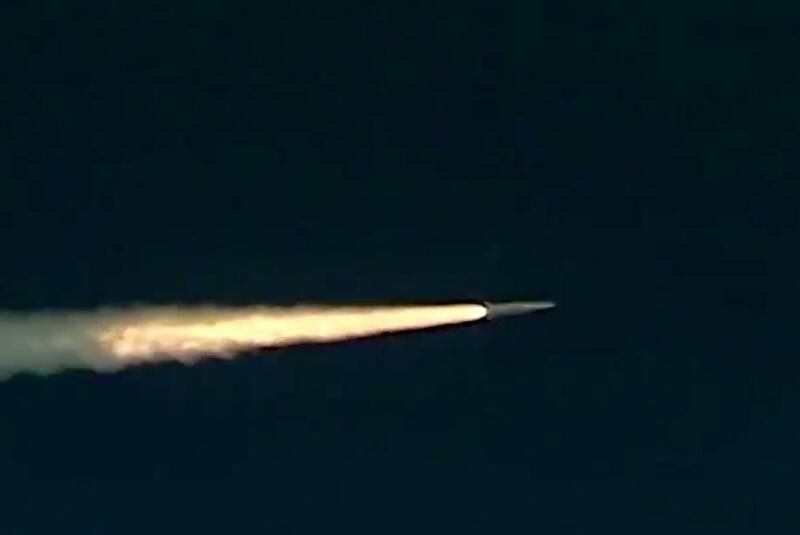 . . . .
Russia successfully launched a hypersonic missile which President Vladimir Putin called "an ideal weapon" as he unveiled a new array of next-generation arms earlier this month. The high-precision Kinzhal (Dagger) missile was launched from a MiG-31 supersonic interceptor jet that took off from an. 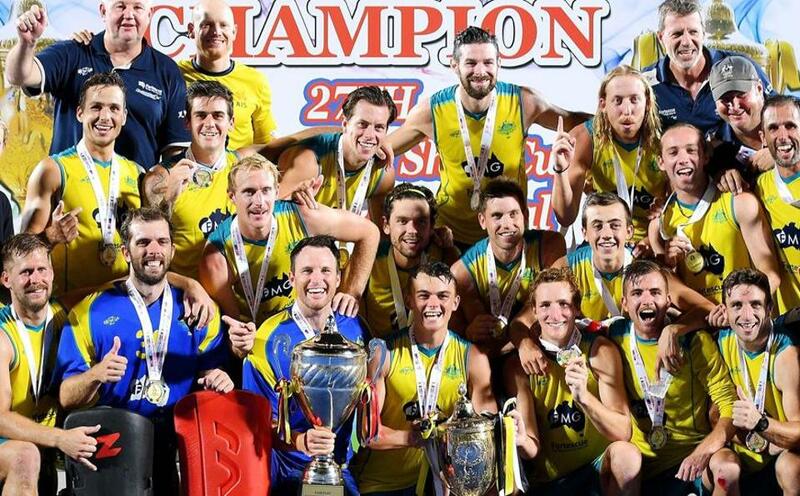 . . . .
Australia outplayed England 2-1 in the final to lift the 27th Sultan Azlan Shah Cup in Malaysia.Australia took the lead in a tightly contested game when Blake Govers drilled a low shot into the bottom corner from a penalty corner. Both sides were using the tournament as preparation for the Commonwealth Games, which. 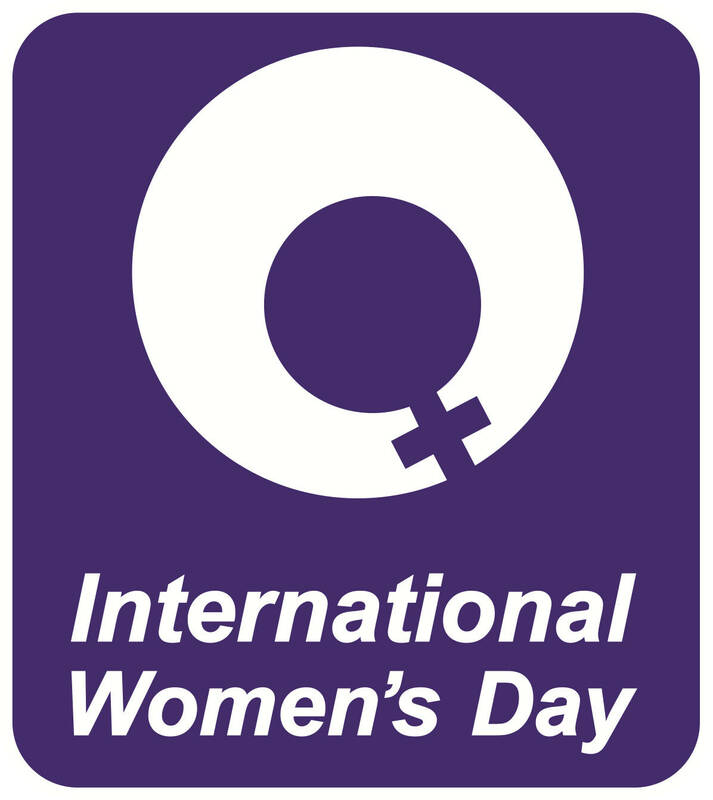 . . . .
International Women’s Day is celebrated annually to acknowledge the social, economic, cultural and political achievements of women across the globe. It falls on March 8 every year and is celebrated by almost every other women’s brand reminding us to feel empowered, while standing up for the equality and freedom for. 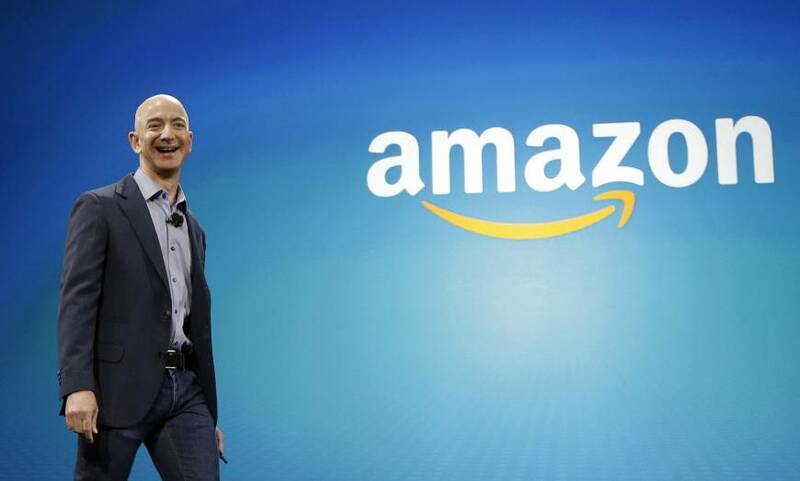 . . . .
Amazon founder Jeff Bezos tops this year's Forbes World's Billionaires list with a record fortune of $122 billion.Bezos' fortune increased by $39.2 billion in 2017 - the largest up move in anyone's net worth recorded by Forbes last year. Microsoft founder Bill Gates is second. . . . . 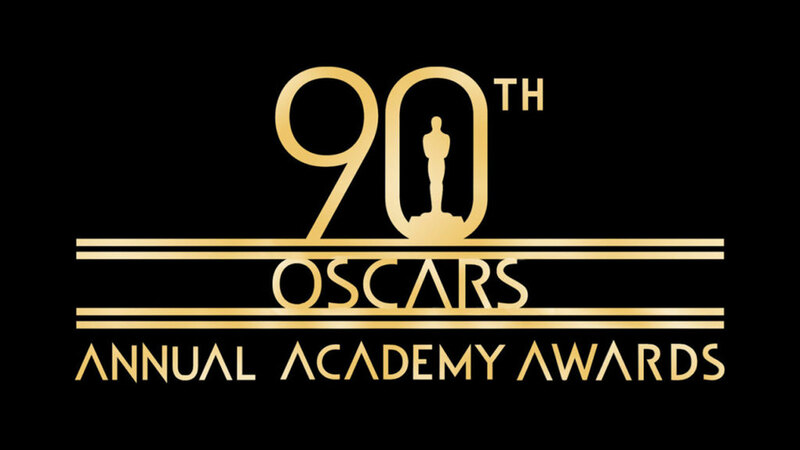 The 90th Annual Academy Awards known as Oscar Awards were held at the Dolby Theatre in Los Angeles, the USA. Jimmy Kimmel hosted the ceremony for the second year in a row. He has become the first host since Billy Crystal to do so. Here are all the winners from the 90th Academy Awards:: Best Picture: The Shape. 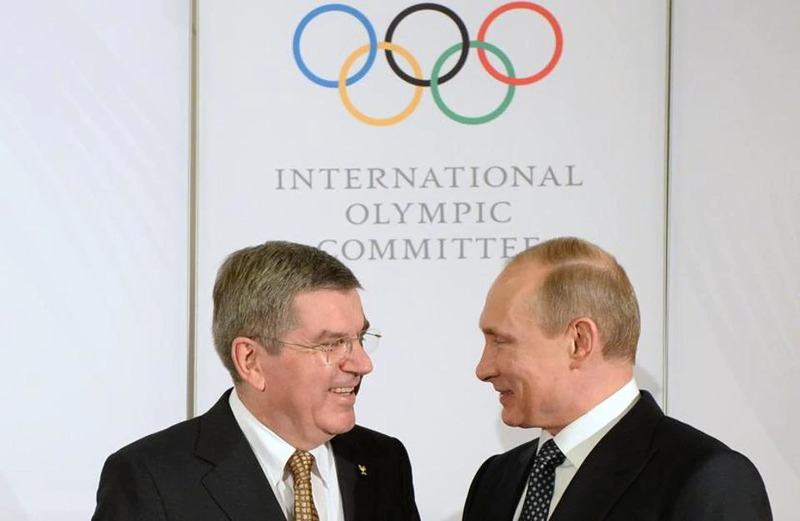 . . . .
Russia's ban from the Olympics has reportedly been lifted by the International Olympic Committee. The ban, which initially resulted from the McClaren Report in 2015, which exposed a massive state-run doping operation, prohibited Russia from marching under its own flag and being awarded medals as a country in the 2018 Winter. . . . .
Vijay Gokhale to take charge as Foreign Secretary Sushma Swaraj Attended Shanghai Cooperation Organisation Summit Parasitic plant found in Nagaland named Gleadovia konyakianorum India and Morocco signed agreements on Water resources, . . . .